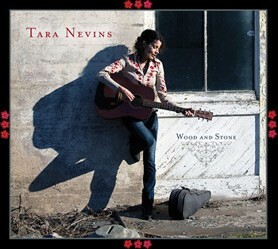 American roots traditionalist Tara Nevins’ new release ‘Wood and Stone’ showcases Nevins’ ever-evolving repertoire and was produced by Larry Campbell at the Levon Helm Studios in Woodstock, NY. Featured guests on the album include Levon Helm, Jim Lauderdale, Allison Moorer, Teresa Williams, The Heartbeats, along with the core band of Larry Campbell, Justin Guip, and Byron Isaacs. Nevins used the original lyrics and rewrote the music in an Old Time Mountain Music style. She created the new melody for the lyrics and wrote a fiddle tune as the centerpiece of the instrumental sections. She then went up to Nashville and recorded the song with Gary Paczosa. Here it is, yet another version of this great Jazz standard – different from all the others with an Old Time Country sound. This version is of interest to anyone who knows the song, and has had a great response from those who have heard it. It’s reference to Alabama has alot of meaning for Nevins personally and this version has seemed to touch the hearts of many listeners living in Alabama. 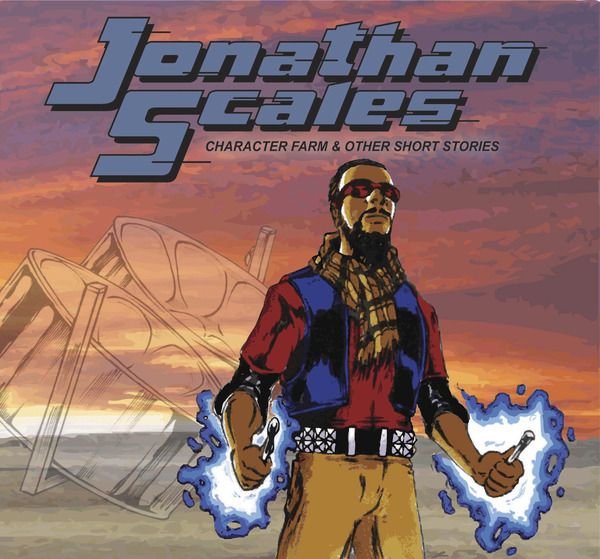 The music video for “Stars Fell on Alabama” was created by Director/Editor Jim Torres, Assistant Director Keith Sims, and Cinematographer Daniel Beard in July of 2011 in Huntsville, Alabama. Visit www.TaraNevins.com for more information about the album, a gallery of images, videos, music, and lyrics. Hope everyone is having a great summer. We just got back from a short fishing break and are now getting fired up to head out west with Larry Keel and Natural Bridge. 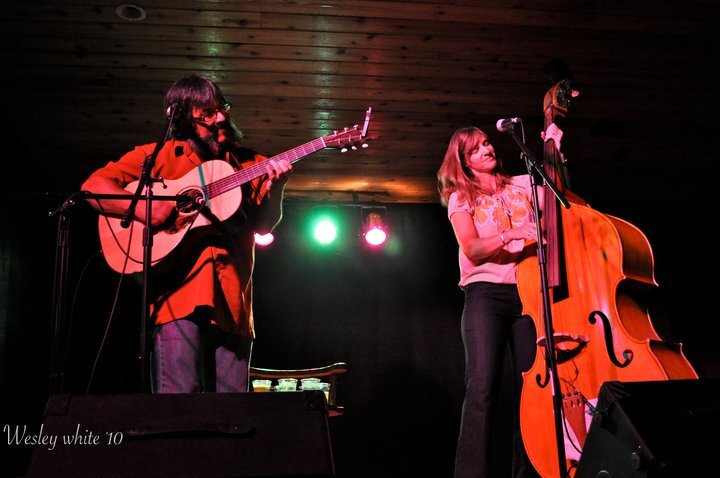 This weekend we fly out and head to Hot Springs MT for the Soula Music Fest on Saturday. After that we head over to Victor ID to do a show at the Knotty Pine, and then we head down to one of our favorite places on the earth for a show on Wednesday at the Trout Hunter in Island Park ID. We finish up in Park City UT for and intimate show at Riff’s Acoustic Music. After that we send our fine band mates back home and head over to Ned Fest where Larry will host a Larry and Friends for an early Saturday morning set. After that we keep getting it and meet up with our great friend Keller Williams for a show on Saturday Night at Mishawaka Amphitheater for a Keller and the Keels set. 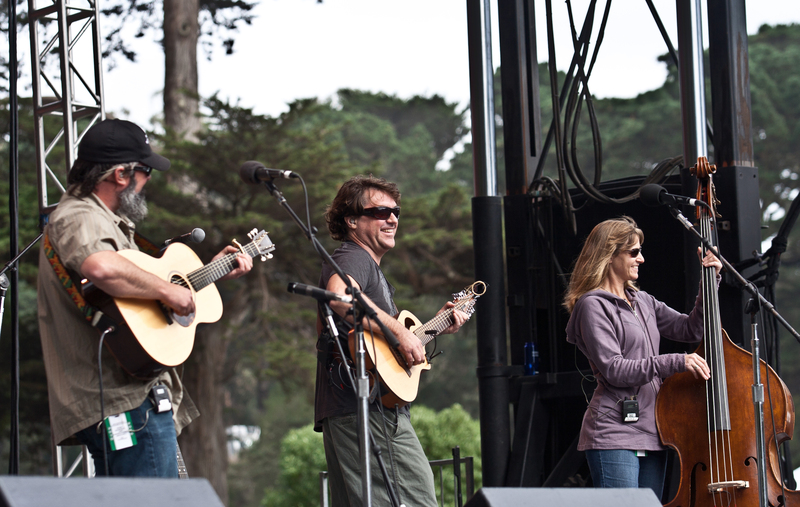 The following day we finish up our tour with a Keller and the Keels show at Lake Tahoe Bluegrass and Beyond Festival. We hope all you folks get a chance to come out to some shows and check out Larry Keel and Natural Bridge and see our style of Mountain Music laced with Hot Licks, Moonshine and Rowdy VA Bluegrass!!! Slow Down and Turn up the Bluegrass!!! UPDATE: We’re sorry to announce that the Crash Test Dummies’ fall 2011 tour of the US Canada has been cancelled. Lead singer/songwriter Brad Roberts has been dealing with chronic and worsening back problems stemming from a herniated disk. His doctors have advised him that he can not go out on the road for the remainder of this year. Roberts is deeply disappointed, and knows that Crash Test Dummies fans will be disappointed as well, but his medical condition has to be his priority right now. Seeing the Crash Test Dummies perform live may rocket you backward momentarily, with Brad Roberts‘ distinctive voice and satirical humor conjuring hits like “Mmm, Mmm, Mmm, Mmm” and “Superman’s Song”, but it will also land you firmly in the present with modern folk rock perfected over 20 years of touring & recording. Rather than try to recreate music that was written with some rather cranky toy instruments, Roberts and company embarked on a highly successful acoustic tour around the release of the album, which further cemented the GRAMMY-nominated band’s relationship with fans new and old. Fortunately for fans, Roberts immediately discovered that he really does love playing live shows. In that spirit, Crash Test Dummies are heading out on a mini-tour in September to play the Taste of Madison (9/4); Sellersville Theater, PA (9/13); Mexicali Live in Teaneck NJ (9/14); and the Tupelo Music Halls in White River Junction, VT (9/16) and Londonderry, NH (9/17). Roberts’ voice and offbeat lyrical sensibility have been this beloved band’s calling cards since their founding twenty years ago. 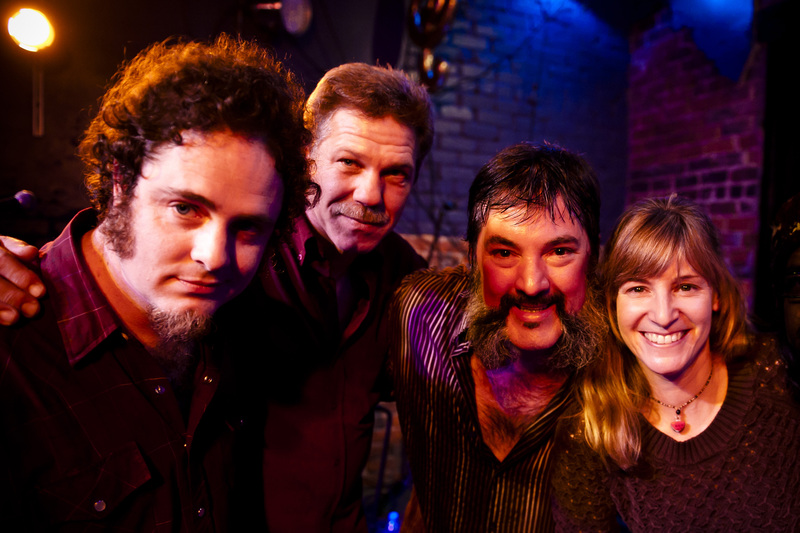 Joining Roberts for this tour are Rob Morsberger (keys and accordion) and Terry Derkach (guitar). Rob Morsberger is a composer, arranger, keyboard player and singer. He created the string arrangements on “Oooh La-La!” and has toured with Brad, both as an opening act and as a keyboard player. Rob will also do a short, solo, opening set. Terry, like Brad, is originally from Winnipeg and like Roberts, has been living in NYC for many years. They’ve worked in the studio on some projects, but this will be the first time that the two have actually “been in a band together” since they were 18 years old. That band lasted one rehearsal! We have every expectation that this collaboration will be more sustained. The live show, which never fails to impress, is “…easily the most breathtaking acoustic act you’re likely to see… distinctive voices exert amazing prowess” according to Consequence of Sound. The show touches on the breadth of material that Roberts has developed with a variety of collaborators over a storied career and nine notable albums. This new three-piece lineup will be sure to play ‘the hits’ – of which there were plenty – as well as a vast array of material that makes them such an enduring force in folk rock. Meanwhile, while he’s not recording and playing shows, or reading and re-reading Milton’s Paradise Lost, Roberts’ Facebook and Tumblr fans continue to follow his output as a photographer, as he catalogs life around him in New York and on his travels. To learn more about Crash Test Dummies, see videos, read Roberts’ blog and more, visit www.crashtestdummies.com.